Zhang, a 2012 Ph.D. graduate, now serves as a research scientist for the Educational Testing Service in Princeton, New Jersey. A Washington State University alumna has been awarded by the National Council on Measurement in Education for her contributions to educational measurement. 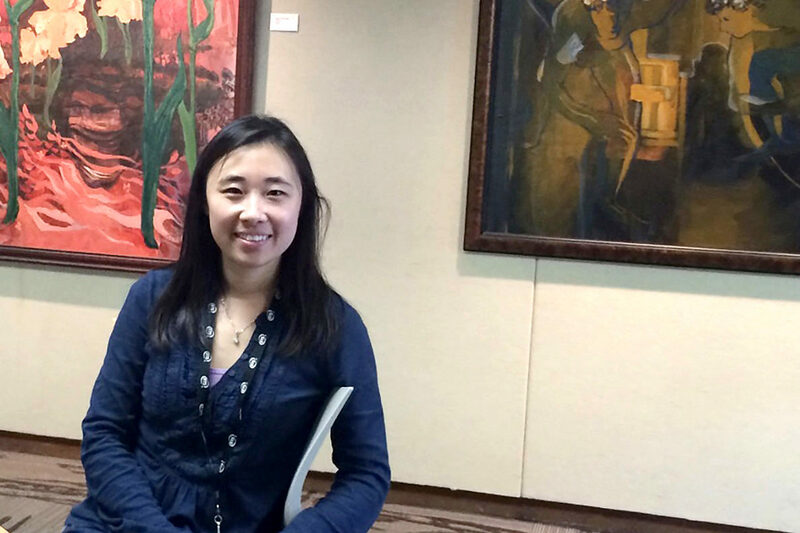 Mo Zhang, who earned her Ph.D. in 2012 from the College of Education’s educational psychology program, was given — along with the rest of her team — the Bradley Hanson Award, named for a well‑known figure in the field. Zhang is a research scientist for the Educational Testing Service in Princeton, New Jersey. The team she works with extensively focuses on the validity and measurement issues related to automated scoring of open‑ended questions. The NCME said the award judging committee made its selection because the group has succeeded in identifying writing, skills and learning needs through online process data. That data could include things like key strokes, mouse clicks or response time. “Our field has been discussing the promise of process data for a range of uses for many years,” the committee wrote. “Although this study is somewhat preliminary, it is one of the first in educational testing and shows promise for extension in writing and application in other areas. Educational psychology professor Brian French, who also runs WSU’s Learning and Performance Research Center, said it was no surprise to him that Zhang earned this national award. Award recipients receive $1,250 and a commemorative plaque from NCME, to be presented at the organization’s annual meeting in April in Toronto.